Originally from Guadalajara, Fernando first set foot in Los Cabos 16 years ago. In addition to reading, his hobbies include traveling with his family, playing the guitar, and outdoor activities. The amazing open spaces in Baja California Sur have become his favorite get away spots. 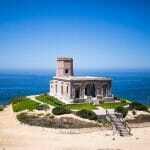 There’s kitesurfing in La Ventana, diving in Cabo Pulmo, hiking in La Sierra, and swimming with whale sharks at the Espiritu Santo Island outside of La Paz. 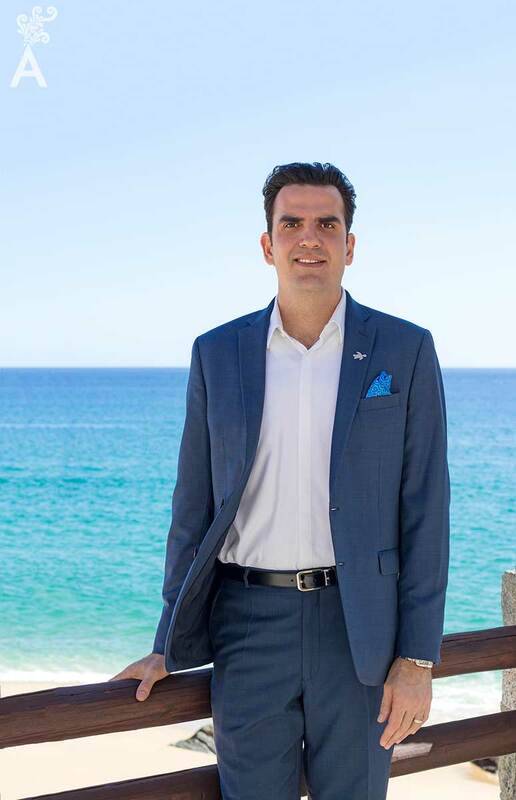 In 2008, Fernando was part of the preopening team for The Resort at Pedregal. 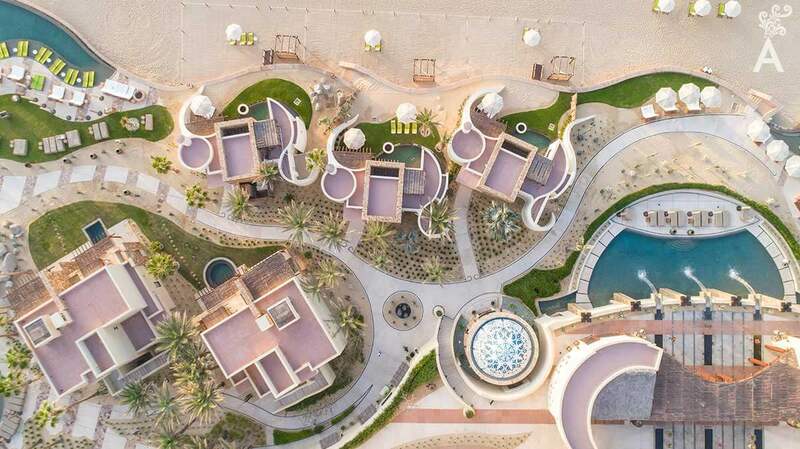 He has been at the property for more than 10 years in roles such as director of food and beverages, director of rooms, resort manager and now, general manager. 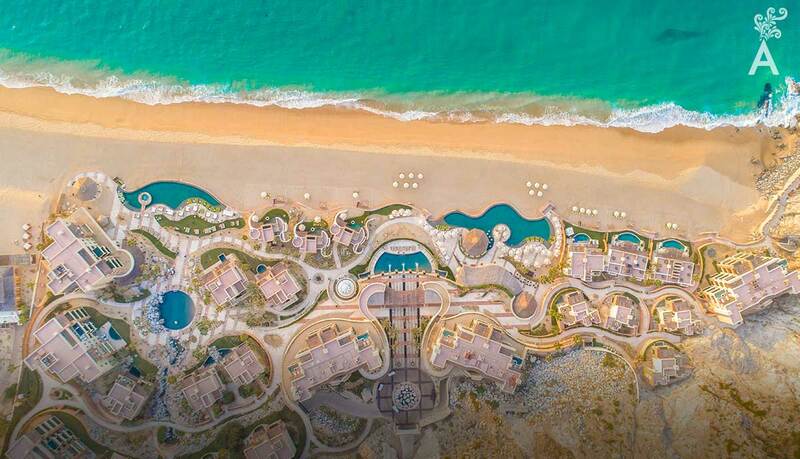 For Fernando, The Resort at Pedregal relies on the experiences, in the connection with the guest, in delivering warm service, the attention to details, the amenities, the variety of culinary offerings, the architecture, and the award winning Luna and Mar Spa. 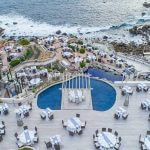 All this makes The Resort a five star luxury hotel in Los Cabos. Fernando believes the sky is the limit. Driven by integrity, honor, loyalty, discipline, and hard work, he embraces challenges both in his personal life and his career. “I strive to be better every day. I am demanding of myself and of my colleagues. However I am also sympathetic. I like to keep my feet on the ground but I also like to chase my dreams. One of my favorite quotes is “life begins outside of your comfort zone.” A second one I like is, “if your actions inspire others to do more, learn more, and become more, then you are a leader”. That has certainly proved true in Fernando’s life. On the professional level, he has always learned from the people he works with, both from the positive and what not to do. In general, his wife has always been the most influential person in his life. 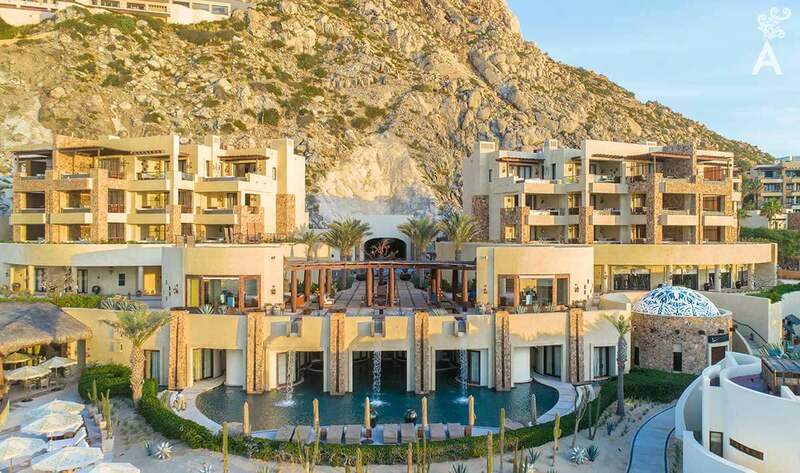 The Resort at Pedregal is one of the established hotels in the destination. Fernando shares the key to maintaining excellent service: continuously create new experiences. “Empowering our employees and giving them a sense of belonging results in a unique level of service. They are able to make a connection with our clients. Named Five-Star resort by Forbes travel guide in 2017. Received first ISO-50001 certification in Latin America for a luxury resort by AENOR. This is an energy management systems certification for energy efficiency. Awarded number one Best Resort in Mexico by Travel + Leisure World’s Best Awards. And number 28 in the world. Voted a top five hotel by Condé Nast and included in the Condé Nast Gold list.